The tender has the objective to scout, classify, select and promote the best innovative ideas and technologies relative to the entire agribusiness value chain – developed by start-ups, businesses, research centers and academia – that could be successfully applied in Developing Countries (DCs). Innovative solutions linked to the environmental technologies for agribusiness waste treatment & management, and production of energy and water from alternative sources for agricultural, human and zoo technical use. 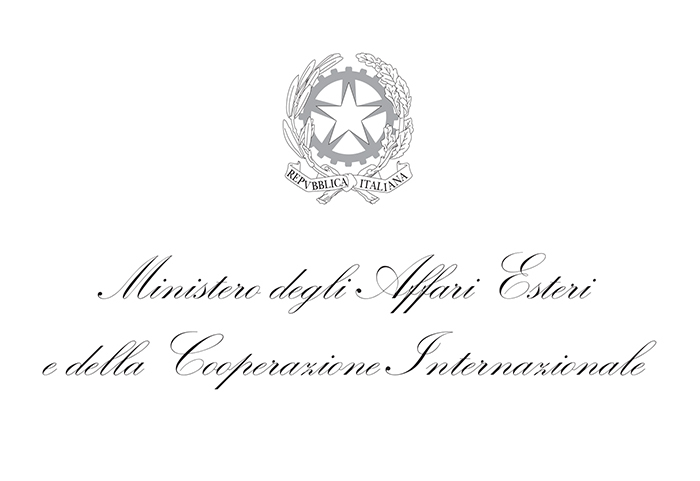 The tender seeks to create a virtuous circle of connections between the private, academic, financial, and institutional world of the countries in the UNIDO ITPO Italy’s network. Furthermore, it offers the possibility to the selected applicants to present their own innovative ideas and technologies directly to institutions represented at the event, in addition to potentially interested financial entities and stakeholders.